Holistic Health Coaching that provides individualized guidance, education, tools and support. 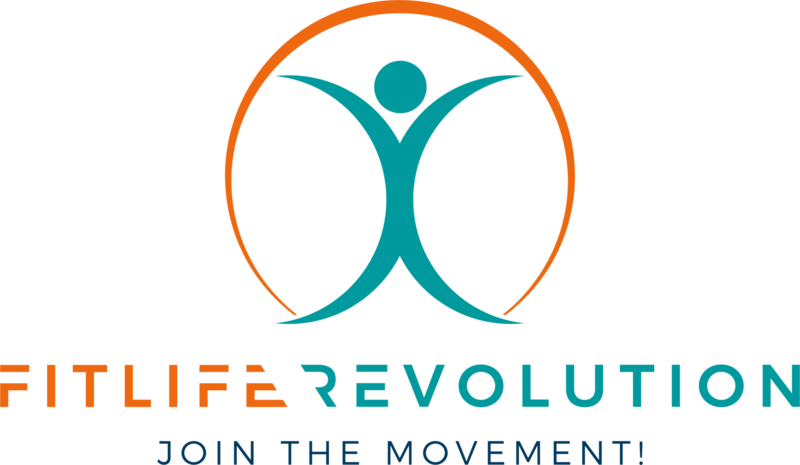 FitLife Revolution is your partner in health and wellness. It is time for your wellness revolution!